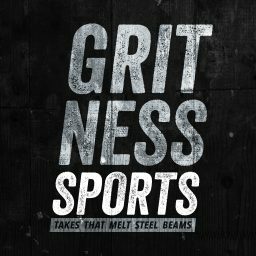 Welcome back for another episode of The Gritcast! This week we talk a bit about the NFL Draft, including Josh Allen talk and a couple of draft related conspiracy theories. We also bring you a live reaction of the Buffalo Bills having Pancho Billa announce their 3rd round pick of Harrison Philips. Of course, this was quickly followed up by a call from Vito, who has been calling for Philips to the Bills for months. Please subscribe, review, and share if you enjoy the podcast. Follow us on Twitter and Instagram.